Imagine growing up as a sports fan, cheering on your favorite sports teams, and then all of a sudden receiving a phone call from the owner of a professional sports team asking you to be the head person in charge of running their organization. 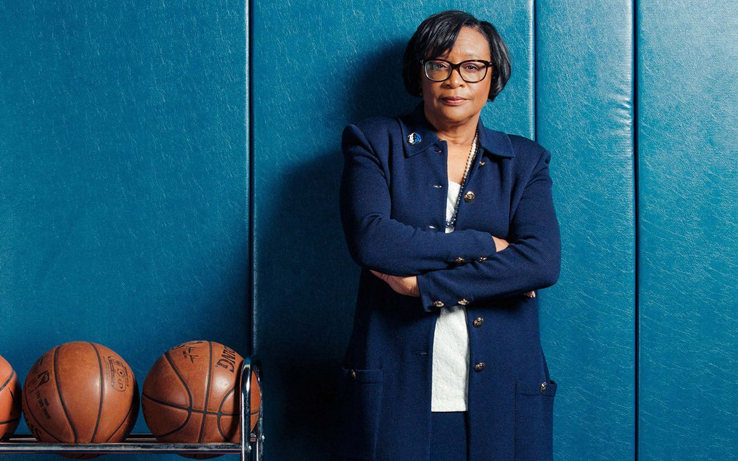 Sounds like a dream scenario, but it happened most recently, as Cynthia Marshall received a phone call from Dallas Mavericks owner Mark Cuban, making her an offer to become the first African American female CEO in the National Basketball Association (NBA). Marshall’s ability to deal with the adversity she experienced in her own life proved to be a major strength, as she took the helm of a Dallas Mavericks organization that was dealing with major internal challenges, such as sexual harassment claims, domestic abuse incidents and an overall culture of toxicity that started to become a public relations nightmare for the organization. Marshall, who was recently awarded as a 2019 Legacy Awards Honoree by Black Enterprise earlier this month, has overcome tremendous adversity to reach this level of success in her career. She experienced a lot growing up, including living in a violent household with a physically abusive father, but was able to use those experiences as motivation to forge forward and make something extremely productive out of her life. After graduating high school, Marshall received a full scholarship to attend the University of California-Berkeley, where she became the first African American cheerleader at the University. Marshall went on to graduate from the UC-Berkeley with a degree in business administration and in human resources management, becoming the first person in her family to graduate from college. After graduation, Marshall became the first African American to lead the North Carolina Chamber of Commerce. 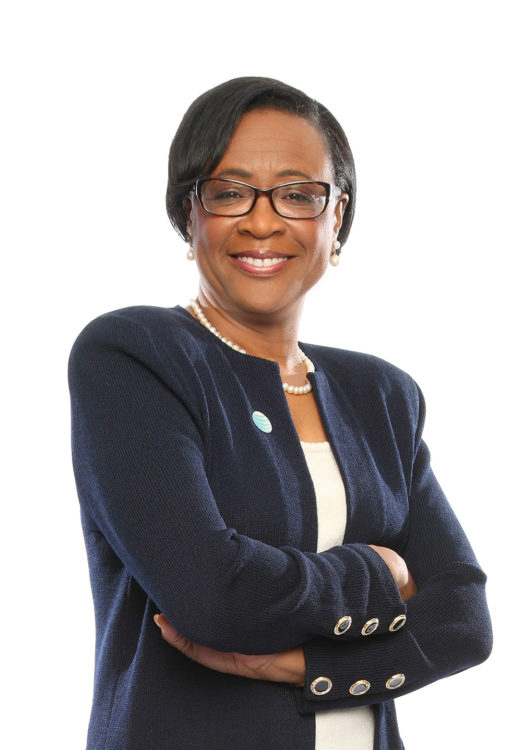 She also began a stellar career with AT&T in 1981, ascending within the company to be named as the president of AT&T in North Carolina in 2007 and as the Senior Vice President of Human Resources/Chief Diversity Officer for the national office in 2012. After over three decades with the company, Marshall retired from AT&T in 2017 to start her own consulting firm, Marshalling Resources – a consulting firm specializing in leadership, diversity and inclusion, culture transformation and overall optimization of people resources. Now, while all of this is extremely impressive, if you add to Marshall’s storied career the fact that during her time at AT&T she also adopted and raised four children, while also battling through and surviving stage 3 colon cancer, you can see that Marshall is a strong Black woman. In addition to her career accomplishments, Marshall also holds an honorary doctorate of humane letters degree from Livingstone College and one from Bennett College. Since taking the helm as CEO of the Dallas Mavericks, Marshall has turned things around and is making a significant difference in positively changing the culture within the organization. As we celebrate Women’s History Month, it is fitting the Forward Times highlights Cynthia Marshall, as she serves as a trailblazer for other African American women seeking to make history and a major impact all across America.